These days seem to be going by faster and faster; the days are fully packed that they make you exhausted by the end of the day. I know sometimes I may complain but at the end of the day I have learned more than I could handle. Yesterday we went to Pechanga and learned about the reservation. 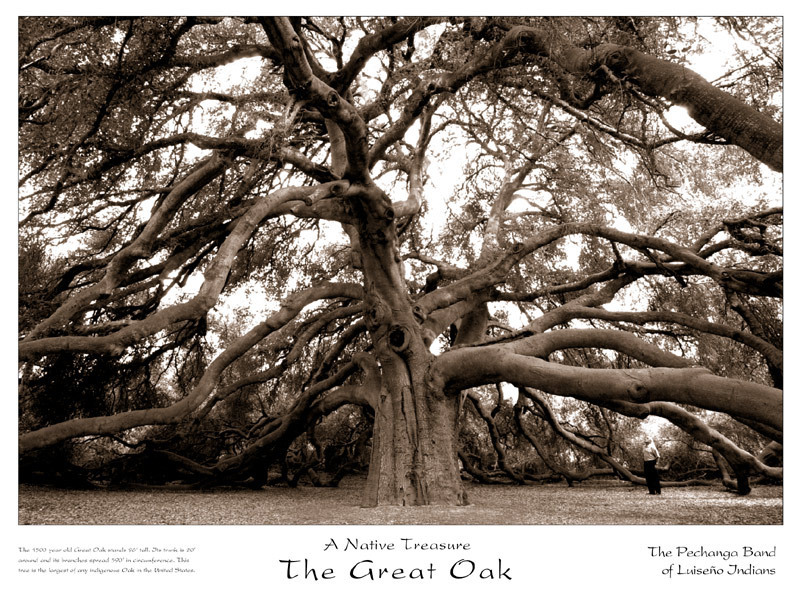 I have never seen anything that was as beautiful as theGreat Oak Tree. After we went to Dr. Rega’s her hospitality was beyond amazing. It was just a blast to be with our Pitzer family and have quality time before our time ends together. Yesterday became so surreal because we graduated from Western and received a certificate of completion. One graduation down , now only one more to go.